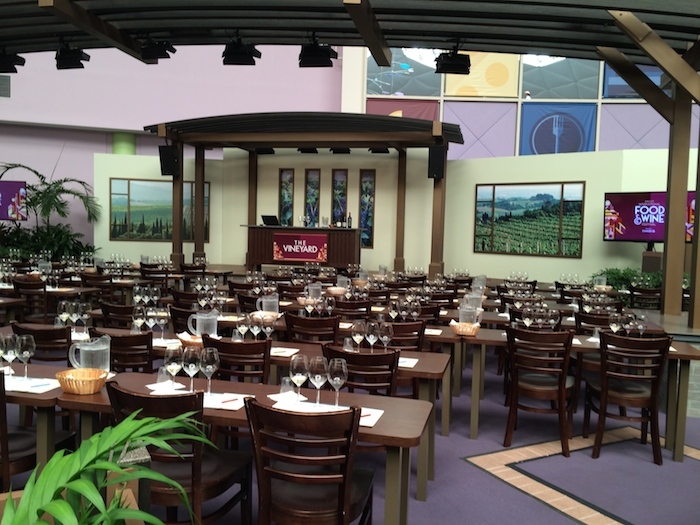 Here’s what you need to know about booking workshops at the Epcot International Food & Wine Festival, plus the all the updates on news, weather, refurbishments and closings this week at Walt Disney World. Your table is waiting! Photo by Stephanie Shuster. Disney welcomes 14th DVC resort Last week the 14th Disney Vacation Club Resort opened – Copper Creek Villas & Cabins at Disney’s Wilderness Lodge. The villas at this resort are stunning! It’s a great addition to the already incredible rustic resort. 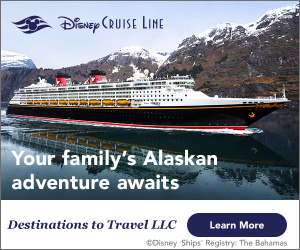 If you’re really looking for a vacation getaway that’s also close to the action of Walt Disney World, you might want to check them out. If the wilderness isn’t your style, Disney recently announced the 15th DVC that’s coming next. It’s Disney’s Riviera Resort. It will include a rooftop restaurant where you will be able to see the fireworks from both Epcot and Disney’s Hollywood Studios. Summer release for Dooney & Bourke A special release party took place last week at Marketplace Co-Op in Disney Springs. Two new Dooney & Bourke collections featuring Tiana and Madame Leota are now available to the public. For those of you not able to attend, check the Shop Disney Parks app for select availability. DVC receive limited time discount Disney Vacation Club members just received a sweet limited-time deal from Disney. Now through September 30th, members get 30% off (instead of the usual 10%) at select table-service restaurants. Dining must take place before 6:30pm or after 8:30pm. Some of the restaurants include, Jiko- The Cooking Place, Citricos, The Wave, and Boatwright’s Dining Hall. It looks like a great way to sample some new cuisine and save a lot too! If you are DVC. New way to find Magic Shots Disney has (finally) created a way for you to see what kind of Magic Shots are being offered through PhotoPass. All you need to do is go to the Disney PhotoPass Service Facebook page, go to photos and then albums, and you can see what Magic Shots are currently found in each park, and where they are located. Book Your Workshops Before It’s Too Late! 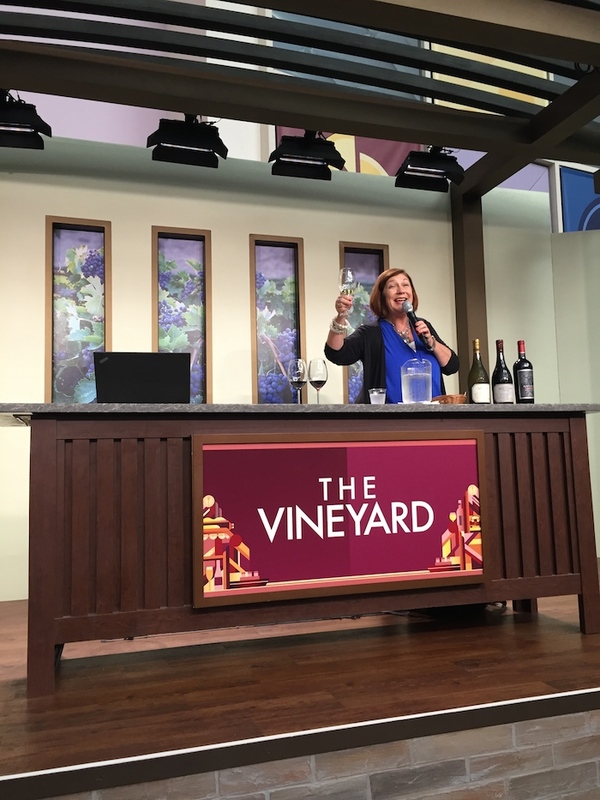 Reservations open for Food & Wine Festival workshops The Epcot International Food & Wine Festival is not too far away- it opens on August 31st! Online reservations are now open for some great workshops, demonstrations, and seminars. One hands-on lesson called Mix It, Make It, Celebrate It! places you as the culinary master as you learn ways to create, blend, and explore while guided by expert chefs. You even get to eat and drink your masterpieces! Mission Space will be closed through July 28th for refurbishment.